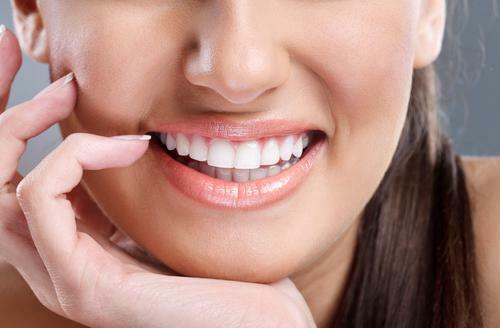 Your toothbrush is something you rely on to maintain your pearly whites. 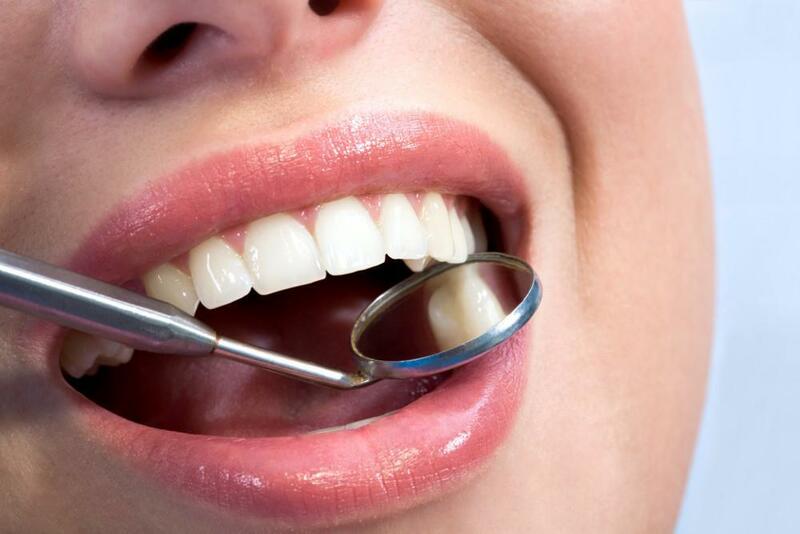 It is the most vital tool that you own in relation to keeping your teeth alive. With that, here are some things to know about your toothbrush. Your toothbrush is loaded with germs, say researchers at England’s University of Manchester. They’ve found that one uncovered toothbrush can harbor more than 100 million bacteria, including E. coli bacteria, which can cause diarrhea, and staphylococci (Staph) bacteria that cause skin infections. Those special toothbrush storage caps actually foster an environment conducive to bacterial growth. Your toothbrush should be stored in a place where it has the chance to dry between uses, such as a closed, yet aired bathroom cupboard. Storing it in a toothbrush cap is akin to leaving it on the sink in a puddle of water. Bacteria love warm, moist environments, so by not allowing your toothbrush to dry, it becomes an excellent breeding ground for the kind of organisms that can actually make you sick. Never store your toothbrush within 6 feet of a flushing toilet. You may not see it with your own two eyes, but every time you flush the toilet, it sends an ultra-fine spray of water up into the air. And since the water in your toilet is anything but squeaky clean, everything within a 6-foot radius of the toilet can be vulnerable to contamination. 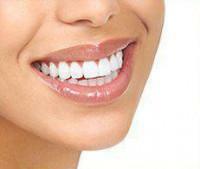 Replace your toothbrush every three to four months or when the bristles become frayed. Frayed bristles are hopelessly ineffective at removing plaque and food debris from the crowns and at the gum line, so you won’t be getting the clean you need to maintain good oral hygiene and fresh breath. 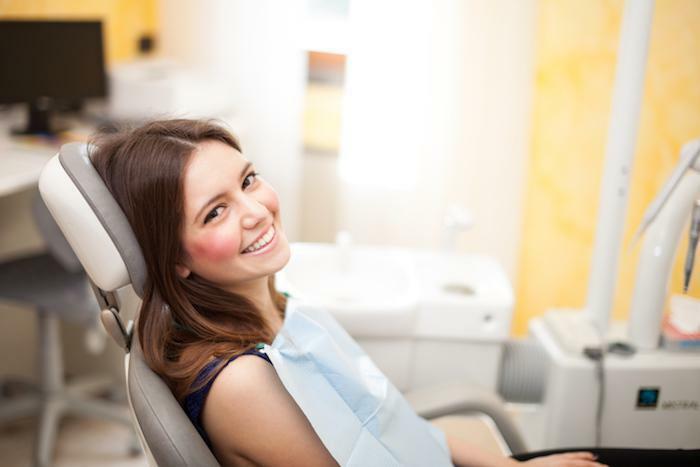 In addition to making sure you keep your toothbrush healthy and free from harmful bacteria, be sure to visit Chelsea Dental Aesthetics for a check up and cleaning. Call today at 212-243-6081. Visit our website at www.chelseadentalaesthetics.com.